Urban Patch is honored to have the support in the form of time and/or money from a host of friends, family, neighbors, urbanists, environmentalists, philanthropists, social entrepreneurs, green thumbs, and guerillas. 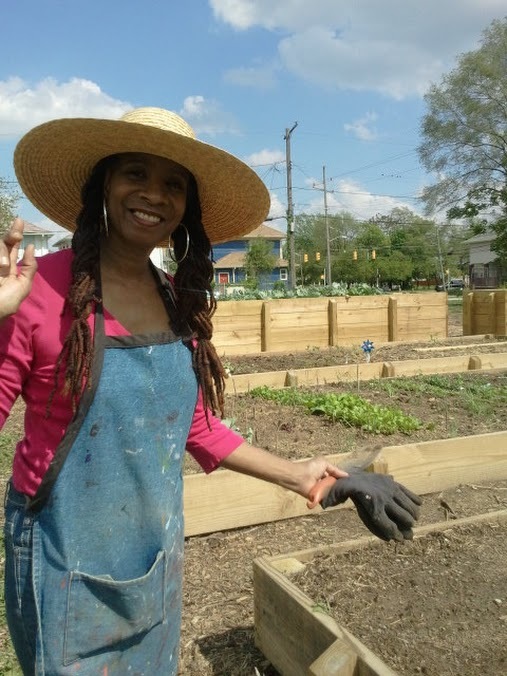 Your support has helped to make the American inner city better — from healthy food and sustainable gardens to community-focused art and built environments. Wanting to know if this project still active and on going.